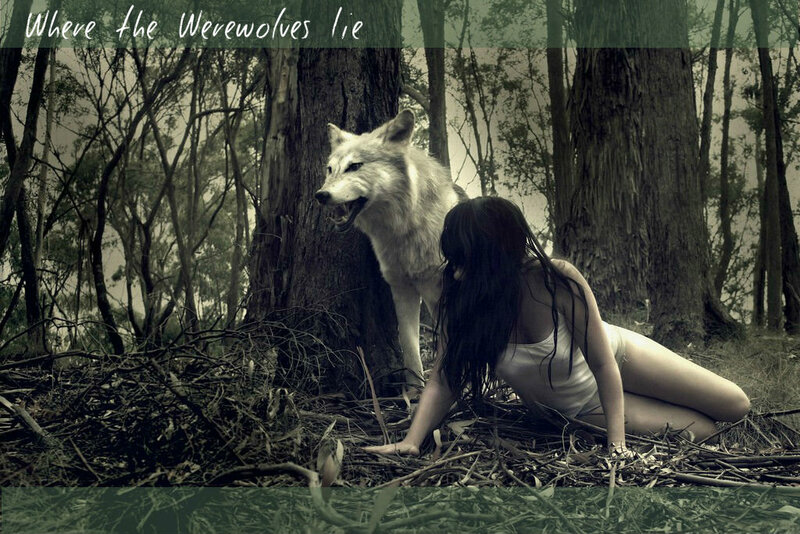 The human race has been wiped out from the face of the planet, A virus killed them all off and along with other animals as the wolves were the only ones to adapt to them. 2 packs stood tall against the forests as they fought to survive and keep their pack alive and try to be the one dominant of the forest. Prey is running low slowly as prey takes a while to replenish, Tension is high as the packs sneak into each other's territories and hunt and steal food. 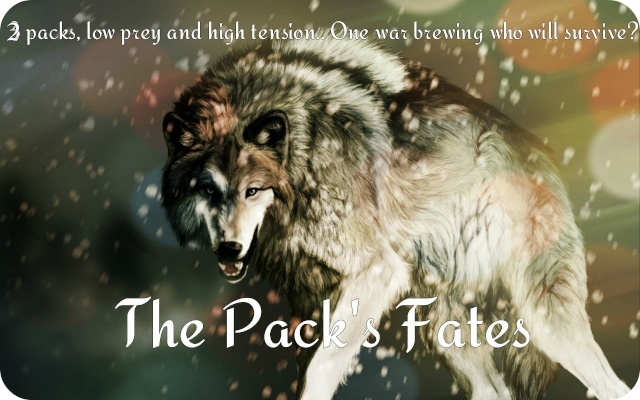 Things are growing out of hand as both packs are struggling to survive and out do each other, but there is a darker evil in the forests they have yet to see. Will this darker evil combine the to packs for unity to fight the evil things lurking in the forest or will they continue to fight with one another to survive and watch one another pack mates die? It is up to you to decide your fate now, in which Alpha will you trust in or will you join the evil lurkers? Night Shade Pack - Already has an Alpha but all high rankings are open, in order for a high ranking you must prove yourself to the site. Mist Night Pack- Alpha NEEDED! If you are interested please PM Alpha Steele once you have joined the site, we take everyone's PM and pick at the end the bust suited one for the position.